Would you consider assisted suicide if you had a terminal illness and in pain if it was legal in the UK? Professor Stephen Hawking says he would consider assisted suicide if he felt he had become a burden to his loved ones. 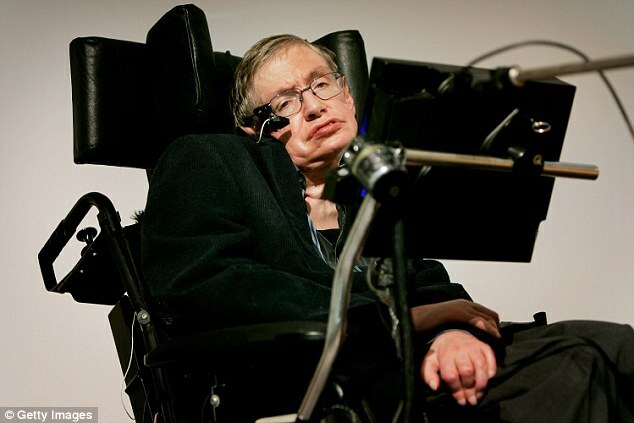 The award-winning theoretical physicist, who is paralysed as a result of motor neurone disease, is an ardent supporter of a person’s right to die. Professor Hawking, 73, admitted he would consider taking the step himself if he was in great pain. He said refusing terminally ill people the right to die was ‘the ultimate indignity’. In an interview with comedian Dara O’Briain, he said: ‘I would consider assisted suicide only if I were in great pain or felt I had nothing to contribute, but was just a burden to those around me.’ However, the Cambridge scientist insisted he had no plans to slow down yet, adding: ‘I am damned if I’m going to die before I have unravelled more of the universe.’ Prof Hawking suffers from a rare, slow-progressing form of motor neurone disease that has gradually paralysed him over the decades. 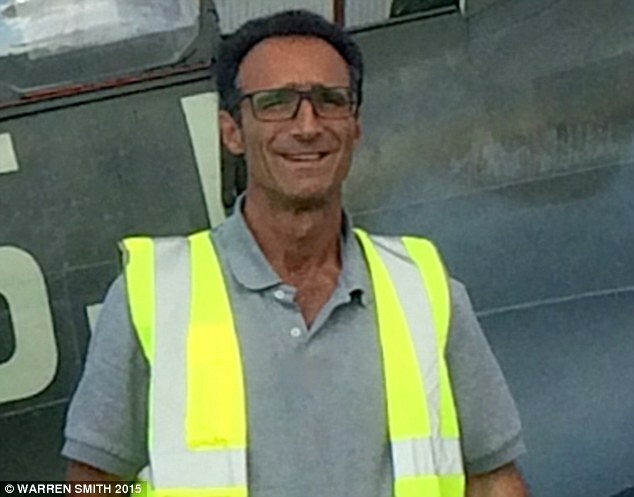 Jeffrey Spector 54-year-old father-of-three with cancer killed himself at a Swiss assisted suicide clinic against the wishes of his wife and children because he believed his death would be in their ‘best interests’.